The KPMG Women’s PGA Championship and KPMG Women’s Leadership Summit serve as catalysts to empower women on and off the golf course. The KPMG Women’s PGA Championship represents a world-class Major golf championship with the purpose of elevating women’s golf. 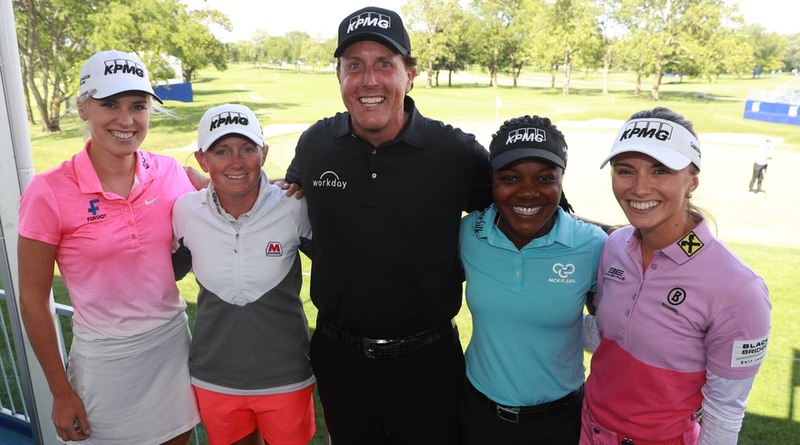 As the first partnership between the LPGA Tour, PGA of America, and KPMG, it further demonstrates KPMG’s commitment to the development, advancement, and empowerment of women. 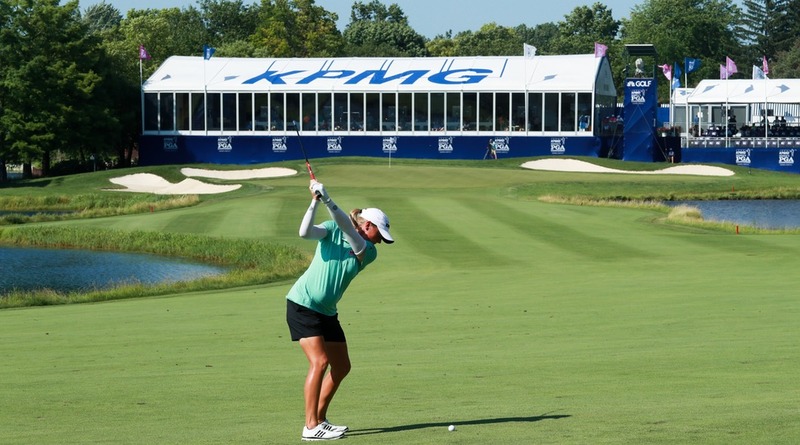 The KPMG Women’s Leadership Summit will be held on-site during Championship week. 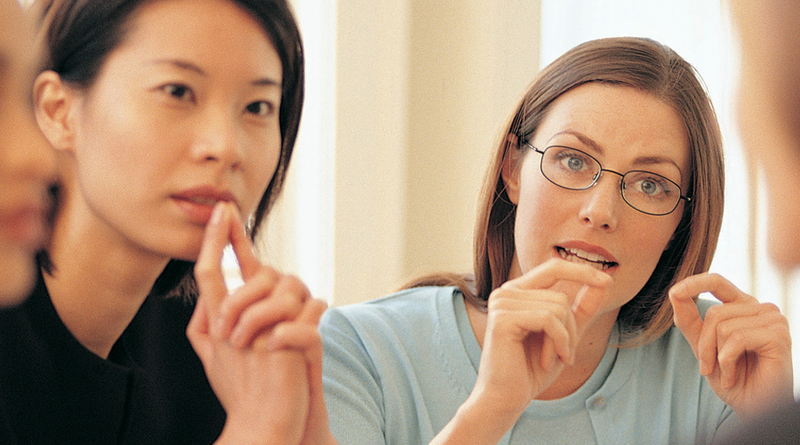 The Summit is an investment in the next generation of women leaders by providing content, tools and networking to encourage their advancement to the C-suite. The KPMG Women’s PGA Championship continues the rich tradition of the LPGA Championship. 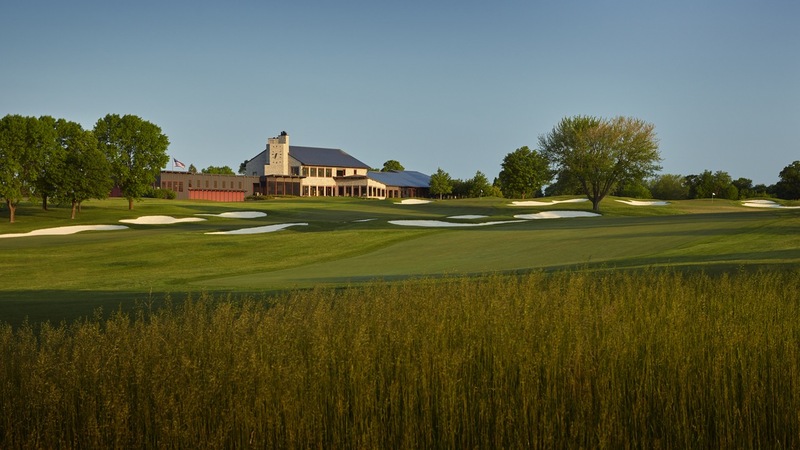 Rotating among Major championship caliber courses in major metropolitan markets, the fifth annual Championship will be held June 20- June 23 at Hazeltine National Golf Club in Chaska, Minnesota. Broadcast in partnership with NBC and Golf Channel, the Championship will feature the top women’s golfers in the world and award a purse among the highest in women’s golf at $3.85M. Last year’s KPMG Women’s PGA Championship was held at Kemper Lakes Golf Club in Kildeer, Illinois. 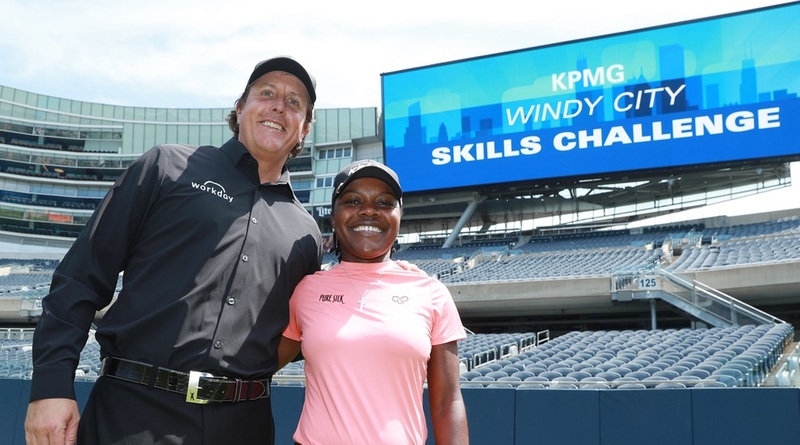 A look back on Monday at the 2017 KPMG Women's PGA Championship, as Hall of Fame golfer and KPMG Brand Ambassador Phil Mickelson made the rounds from New York to Chicago. 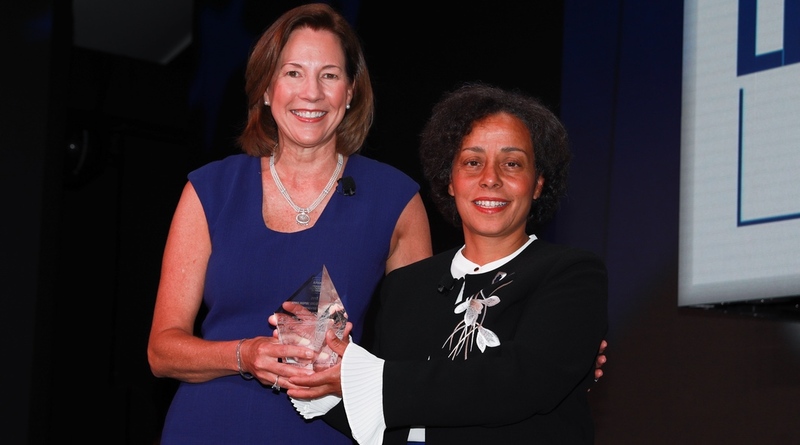 2018 KPMG Women's Leadership Summit: Admiral Michelle Howard receives “KPMG Inspire Greatness Award"